With the makeup world growing so quickly bringing in new products every other day it can often feel overwhelming when stepping into a beauty hall. Trust me even as a makeup artist I still get heart palpitations when approaching certain makeup brands. One thing I have learnt along the way is that it's ok to have a few different foundations in your makeup box. Your skin changes in colour and texture throughout the seasons so even if you own a good few different ones chances are you'll get round to using it again at some point. When it comes to picking my foundation day to day it totally depends on the type of skin I have that morning. Overall I suffer with pretty oily skin, so anything to heavy I find is just to much for me and by the end of the day I'm basically good enough to fry an egg on, so lighter foundations with higher pigments work best for me. 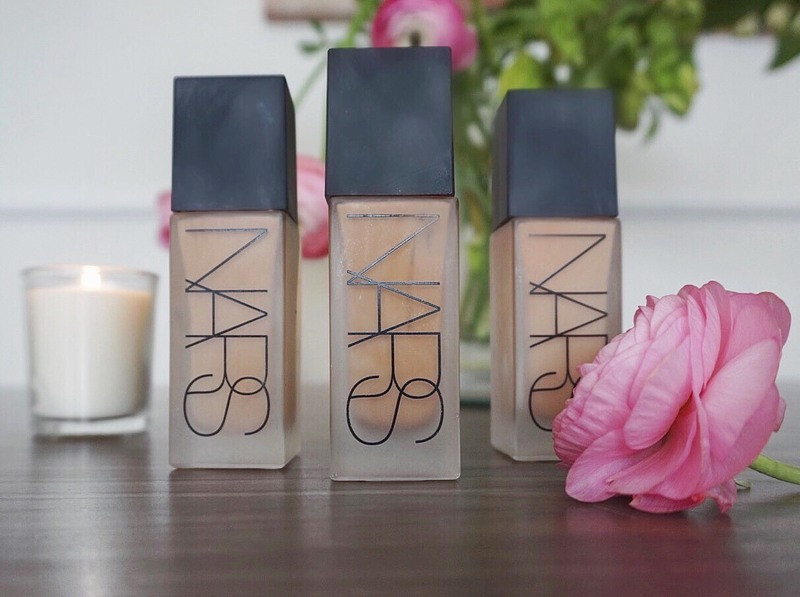 I've been using the Nars all day luminous weightless foundation for a while now and it has to be one of my favourites out there at the moment. 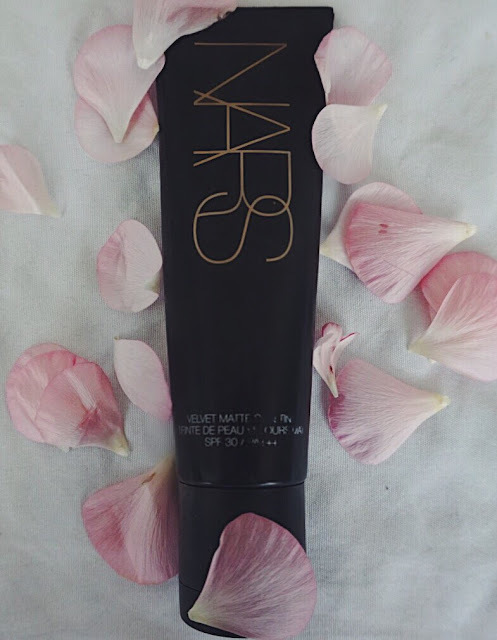 It's super lightweight but the coverage is amazing and it really does last all day. But if like me you prefer that 'no makeup, makeup look' the Nars velvet matte skin tint is literally undetectable on the skin and leaves your face feeling soft and velvety (if thats even a word). The Armani Luminous Silk, super popular in the celebrity world and you'll understand why once you try it. 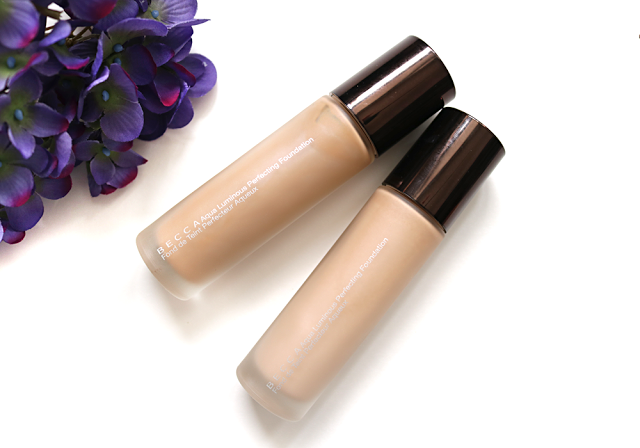 The colours firstly are very different to any other foundations I've worked with. Not to yellow or pink but almost ashy so they fit exactly to your skin tone. The coverage is great if you have good skin but I find you may need extra coverage if you have any blemishes that need covering. Unfortunately Armani are yet to get themselves a pro system, so there are no discount codes available (sad times I know) but I'm keeping faith that eventually they'll bring one out because seriously.... I need it..... desperately! I left MAC nearly a year ago now and after being with the company for 6 years I guess I can honestly say I became bored of the products and neglected my very large MAC collection I have sitting here dying to be used. I am always drawn back and forward to Face and Body. I use it in so many different ways, for different jobs on different people. It also works great when I'm shooting as it doesn't flash back at all and it's 100% buildable. 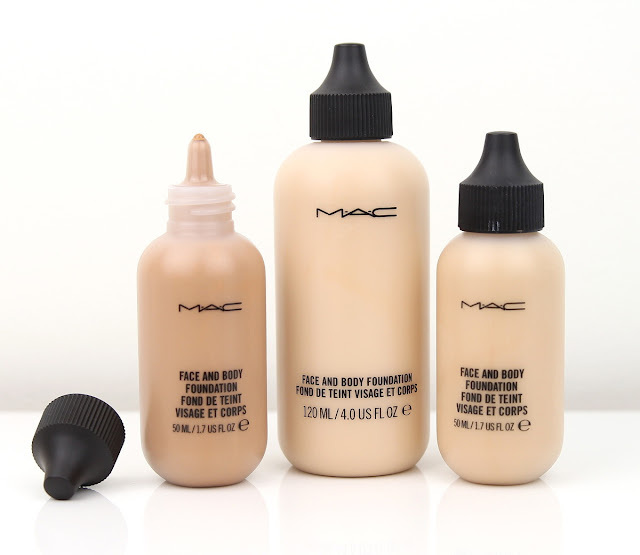 I tend to mix it in with other foundations to lighten up the mixture on myself when I'm having a 'I can't be bothered for makeup but need it' kinda day, or if I'm having a really good skin day I use it on its own applying it with a small blusher brush for a super sheer glowy texture on the skin. Its also great if you're starting out in the makeup industry and you're wanting to build your kit. Don't forget to apply for the MAC pro discount card that allows you 35% off most products in store. Recently I found myself accidentally on purpose in my local space NK with the back of my hand covered in Becca foundation convincing myself I need just one more set of colours in my foundation wardrobe. There is nothing I hate more then flash back on the skin when I take a picture, no filter can sort out a white face and a VERY obvious tanned chest area (Lord have mercy). You won't have this problem with Becca aqua luminous foundation, it's true to its colour and leaves skin looking like skin... but better . This is why it was love at first sight for me and I had to have it in my kit. 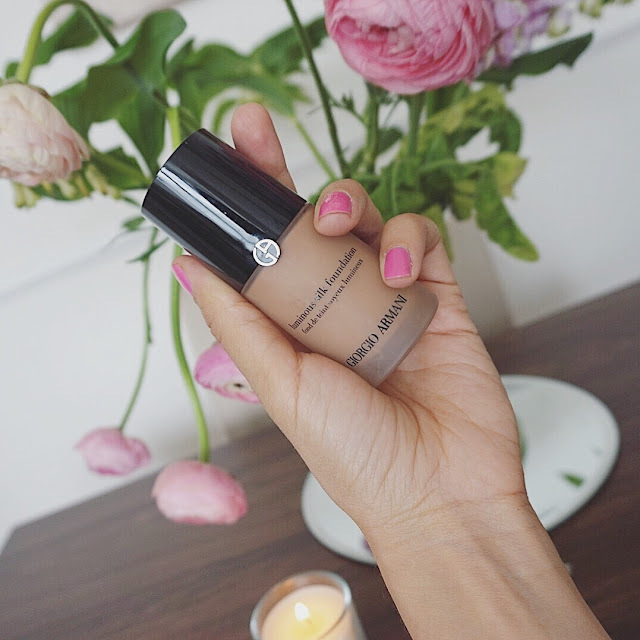 With a light to medium coverage and a dewy finish it gives that just come back from Barbados kind of look and who doesn't want that in their life! I use this on most of my clients especially bridal, I just feel its super consistent in terms of what it looks like throughout the day, from morning to evening it really doesn't move and stays fresh, light and dewy all day!